Unfortunately, accidents happen. Cars breakdown. Emergencies occur. The circumstances of life are not entirely under your control. Luckily, you can control the choice of who you do business with. In tough times, you need a team that can get the job done. That’s us at Performance Towing WA. If you’re in any part of the Perth region and are seeking the highest quality towing, don’t hesitate to give us a call. 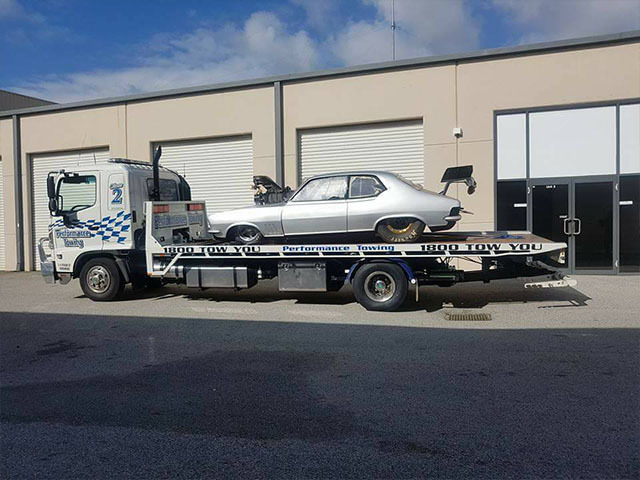 At Performance Towing WA, we also specialise in complex salvage and recoveries. 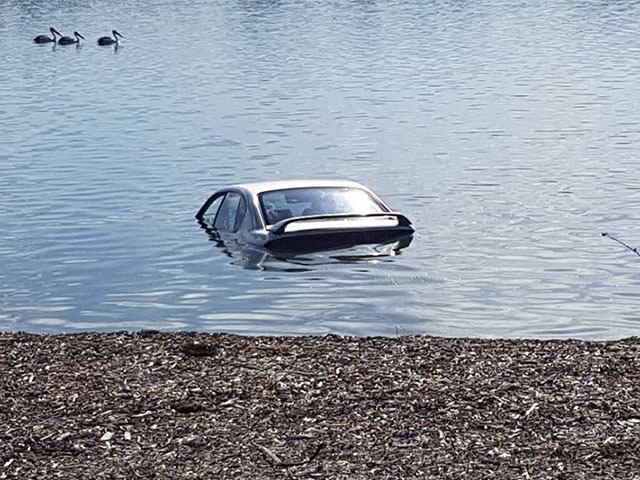 We have a qualified diver for water recoveries, as well as 24-hour access to cranes and 4WD recovery vehicles. If your vehicle is stuck between a rock and a hard place, Performance Towing WA can recover it for you. We take a practical approach while minimising damage, and our equipment is second to none in Western Australia, if not Australia. 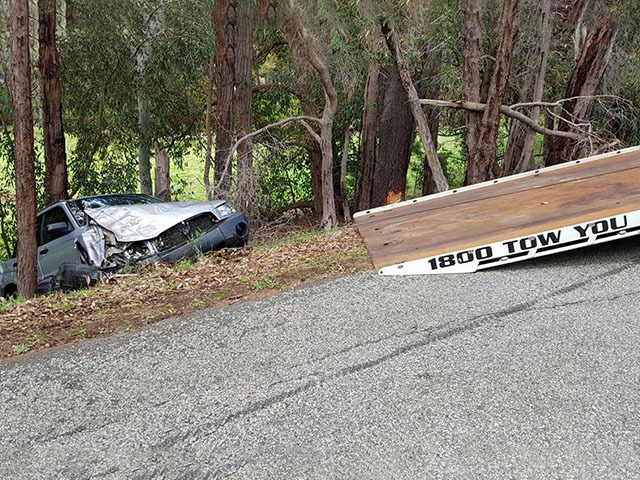 If you’ve been in an accident, we can provide comprehensive towing for your damaged vehicle, bringing it to our holding area or to your chosen auto mechanic. Fast, efficient, and with the best service, we’re the top choice for towing in Perth. Whether you’ve had a vehicle breakdown or have experienced another urgent event with your vehicle, let us help you out. We’ll get there quickly and help solve your problem. Give us a call anytime you need. 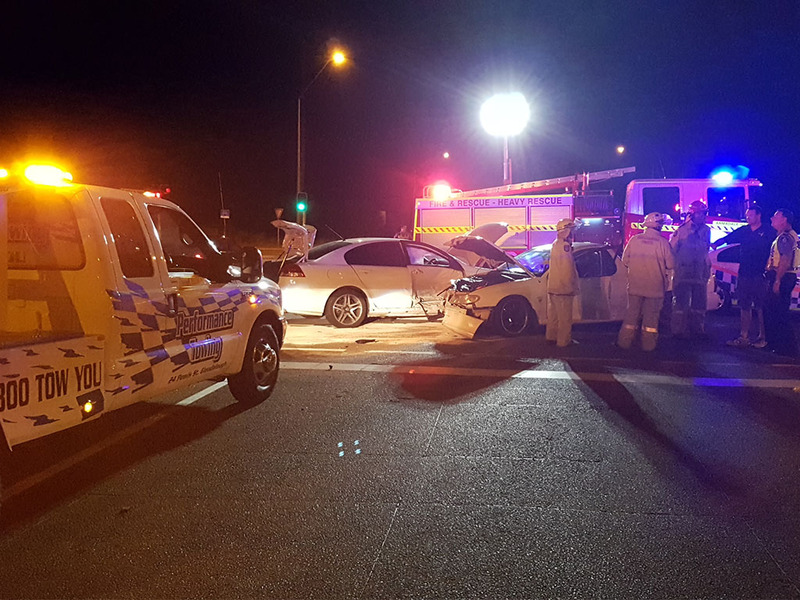 Our team is fully insured, which allows us to focus on safely and effectively providing you the absolute best towing services in Perth. Not only that, but we handle YOUR insurance needs for you, billing your provider directly to save you time and stress. 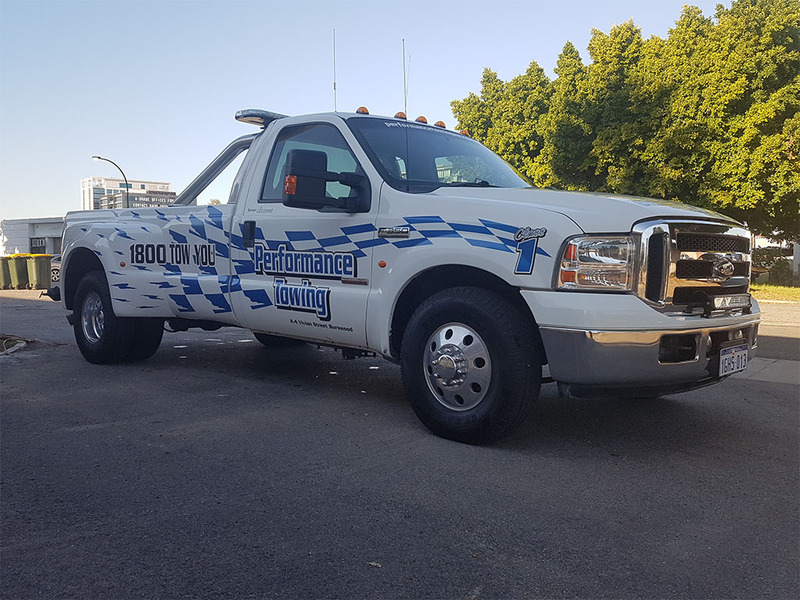 Performance Towing WA is the contracted towing company for the Perth Motorplex Drag Strip and Burnout Pad. We also have our own vehicles competing at Perth Motorplex, so we understand how important it is to move these vehicles with all due care and attention. 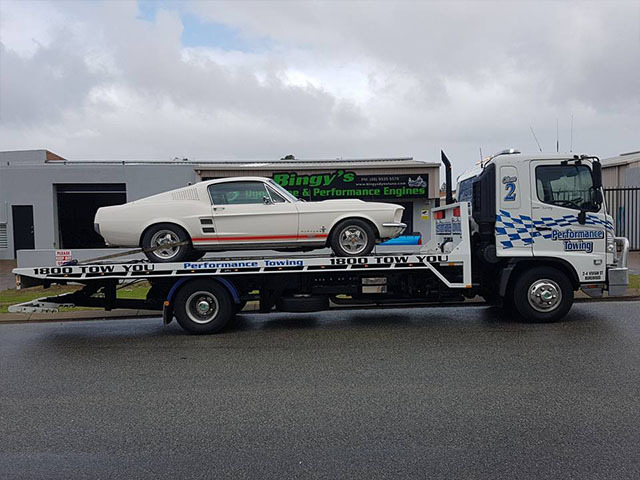 We will tow your drag car, funny car, show car or vintage car and take care of it as if it was our own. For mechanical repairs to your performance vehicle, we recommend West Coast High Performance. We have our own recommended Panel Shops too – Regency Auto Body Repairs and Fix Auto Welshpool. 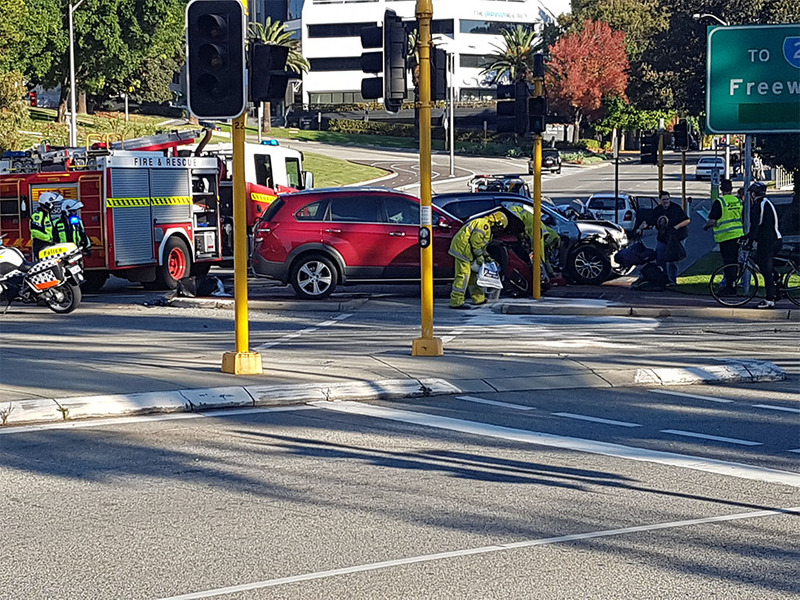 Looking for a speedy, fully-insured tow truck in Perth? Call us now on 1800 869 968.